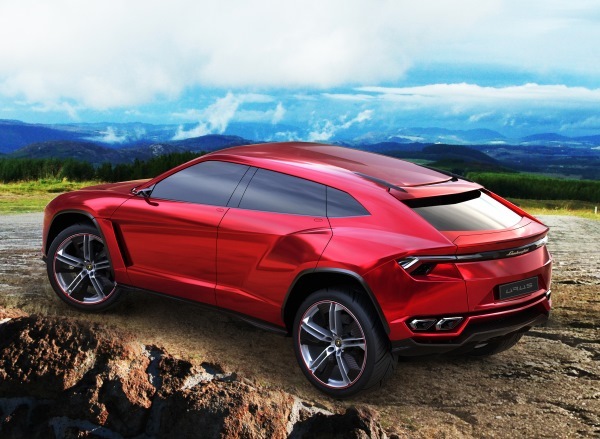 The SUV concept – Lamborghini Urus – presented at the 2012 Beijing Auto Show is expected to hit Indian roads in 2018. Lamborghini Urus, the first ever sports utility vehicle (SUV) from the luxury brand, is expected to hit the Indian market by 2018. With all luxury automakers shifting their focus onto SUV, the market share of these high performance machines has increased tremendously. After Bentley’s Bentayga and Aston Martin’s Lagonda, Lamborghini will be joining the fray with Urus, which was presented at the 2012 Beijing Auto Show and will be the third model to join its product range. 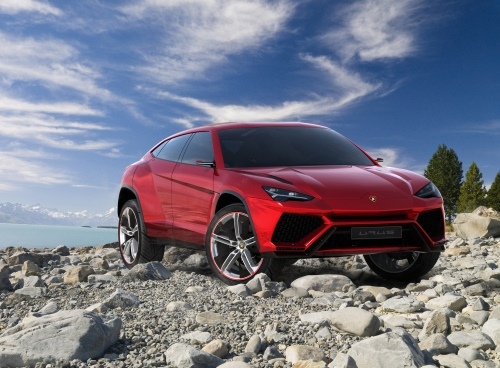 Audi-owned Italian manufacturer Lamborghini is expecting to double its sales with the launch of the Urus. A definite game-changer for the luxury brand, this specially developed beast of a machine does not need silky, smooth tarmac roads and is designed to run in any given road situation. Lamborghini is strong in the Indian market with a 40% market share, which saw them sell 55 cars in 2015. The Urus will help establish Lamborghini as the primary car in the household, expanding the company’s customer base incredibly. This unique model will appeal to families and drivers of Lamborghini super sports cars who been driving SUV models from other brands. Lamborghini is expecting to produce a massive 3,000 units annually starting 2018. Lamborghini is set to totally redefine the dynamism and the design aspect of the SUV category. The Urus will combine one-of-a-kind design, stunning interiors and outstanding performance to provide extreme versatility and everyday usability. Lamborghini’s excellent technological knowledge in the field of lightweight design guarantees breathtaking performance and dynamics. With an output of around 440kW/ 600hp, the Urus will offer the lowest CO2 emissions amongst all comparable vehicles. Four generous seats, an adaptable luggage compartment, variable ground clearance and the stunning permanent all-wheel drive will make driving Urus an all-round fun experience with no limitations. Innovative materials featuring carbon fibre technology like Forged Composite® are being used to design the interiors of this sporty car. Autmobili Lamborghini President and CEO Stephan Winkelmann said at the announcement, “This is a proud moment for everybody in Lamborghini. The introduction of a third model line endorses the stable and sustainable growth of the company and signifies for us the beginning of a new era.” Surely, SUV seems to be the way forward for all luxury automobile manufacturers these days. Tagged Big Boys' Toys, LifeSpice, luxurious cars, Luxurious lifestyles. Bookmark the permalink.